Google recently published a new video that gives us a fresh idea of what to expect through its Google Glass augmented reality lenses. The video shows the ability to speak commands to start a hangout or start filming, see the weather, time and temperature or even take a picture. It's not quite the experience we saw in the first concept video, but it's still impressive nonetheless. We also love that you can actually see a Google+ hangout video through the lens, or even see directions through busy traffic or down the slope of a mountain right in the lens itself. TechnoBuffalo is already on the pre-order list, and we can't wait to try out a pair when they arrive in our offices. 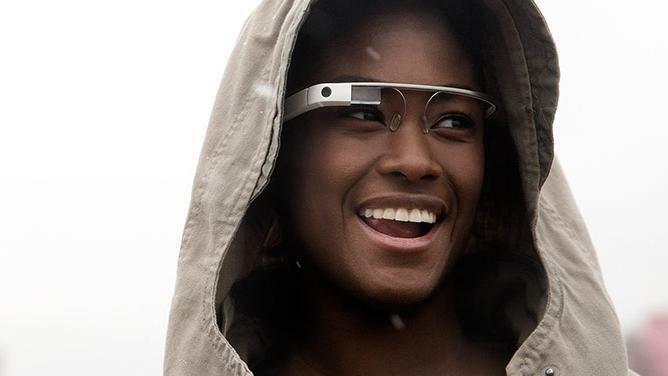 If you want a shot at preordering yourself, you can head to Google's dedicated Glass website where it's allowing people to answer a few questions to qualify.